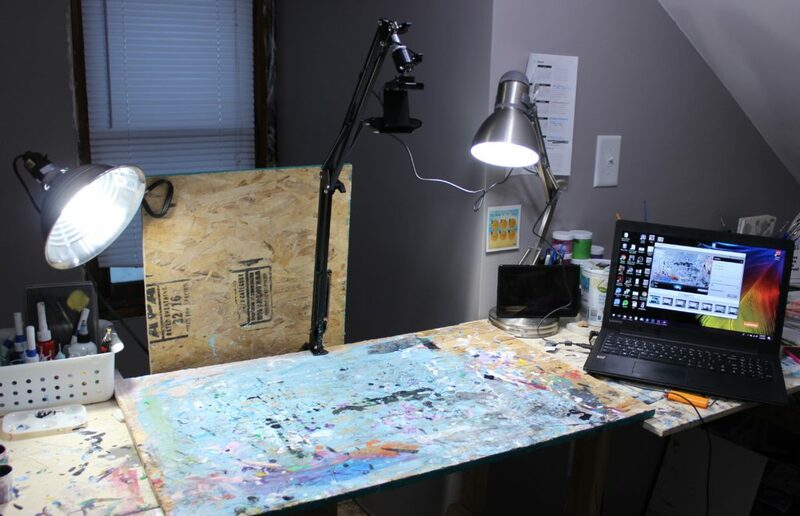 I love watching art time lapse and process videos. They are mesmerizing and make things look so easy! When I first started recording my art, I struggled quite a bit. I thought I needed to use a fancy camera and my DSLR would stop recording after 11 minutes due to file size limits. I’d have to stop working, restart the camera, and repeat. But hey! Now I can show you what I’ve learned! 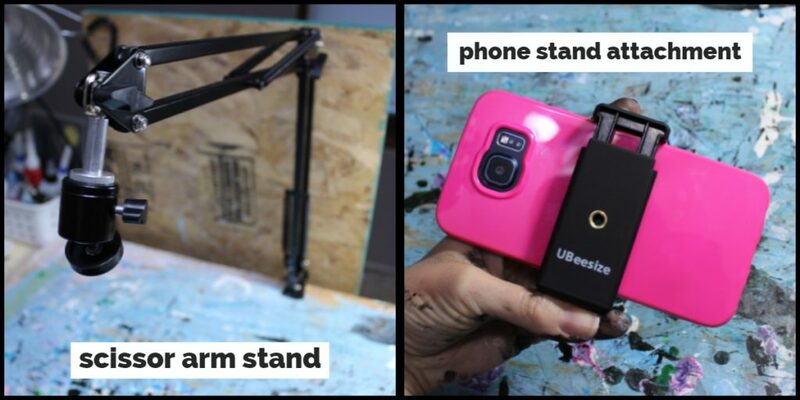 Recording videos doesn’t need to be expensive. I’ve ditched my DSLR and actually use my smart phone or a webcam to record. I’m going to show you the three main ways I record and edit videos. 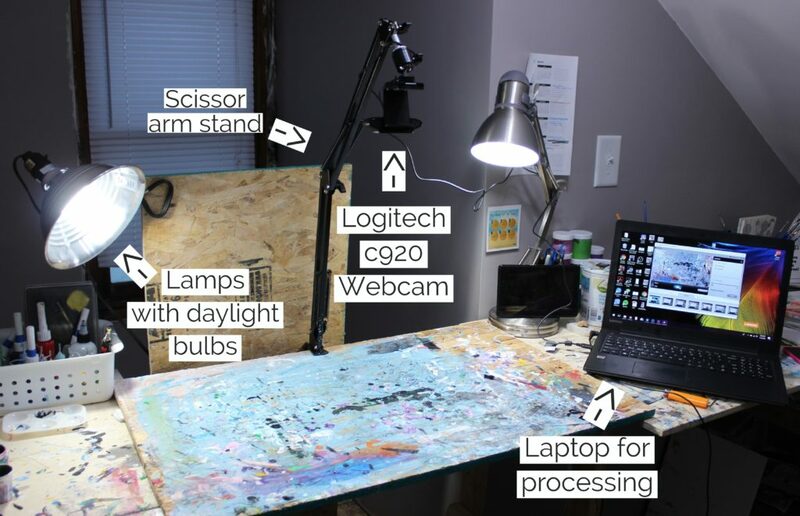 No matter how you record, make sure to have two or three lamps with daylight bulbs on your work. Or work in a room with a lot of windows. A lot of my little Instagram videos are recorded and edited with my phone. I used to awkwardly set my phone on top of things to record, until I ordered the set up pictured above. My life is much easier now. 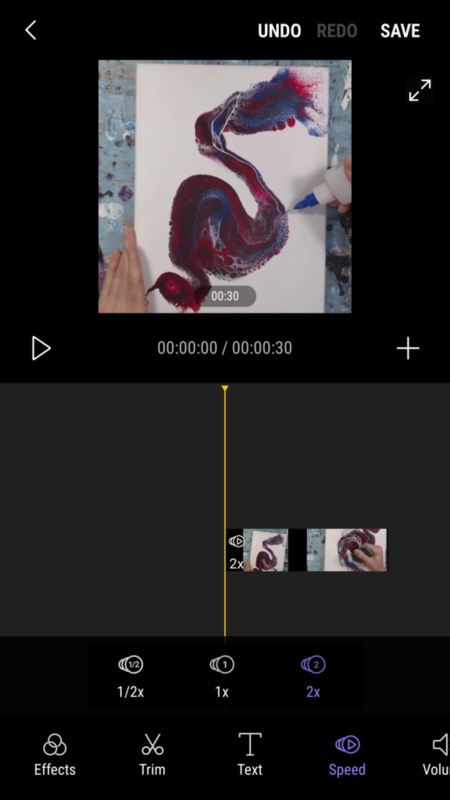 I use the Movie Maker app that came loaded on my phone to speed things up and trim the video. It’s annoyingly limited in that I can only speed the clip by 2X. I usually speed up the clip, mute it, save it. Open that video, speed it up, save. Repeat until the final clip is under a minute long. Once the final clip is saved, I delete all of the other videos to free up the space on my phone. 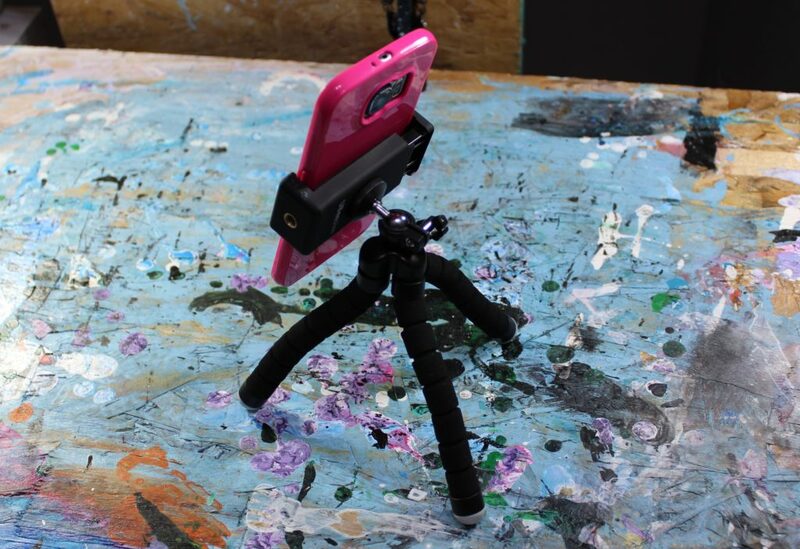 –I use the little tripod that comes with the phone holder product I copied above. It’s bendy and can easily be angled in a bunch of different ways. For editing, I still use the phone app. Since a lot of my detailing can take me a while, my phone didn’t have enough memory to handle the larger video files. I recently bought a webcam to use for streaming, and decided to try it out for recording. Turns out, it works really well! Video editing software like Adobe Premiere Pro or Filmora . I had used Windows Movie Maker in the past, but newer versions of Windows don’t support that program–which is a bummer because I love free things. 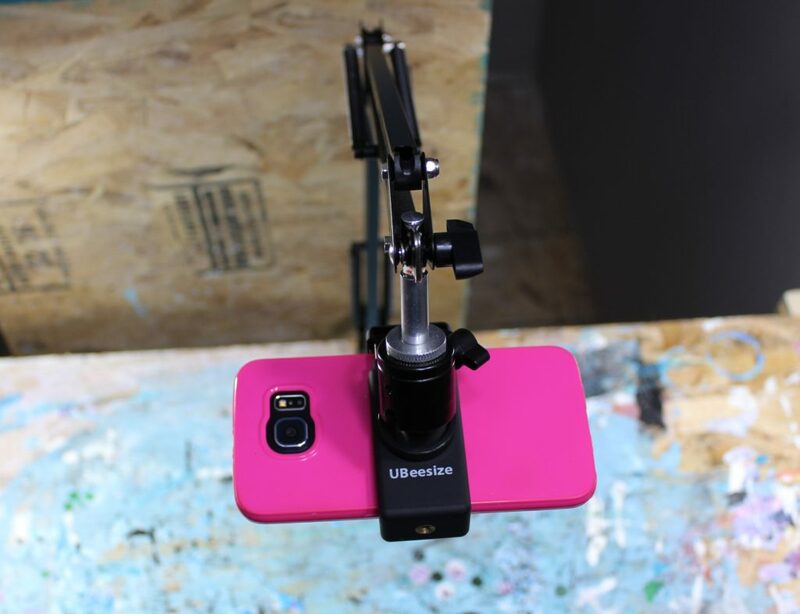 I use the same scissor arm stand for the webcam as I do my phone. It shouldn’t need any additional attachments to screw the webcam on. You’ll need to download the webcam software to be able to record and save onto your computer. I love being able to control the entire process from my laptop. It makes it much easier for me when I start editing as well. Since I have been making longer videos with music and more extensive editing, I use Adobe Premier Pro for these. I love this program, but it does come with a fee. I actually have the whole Adobe Creative Cloud because I use Photoshop and Spark regularly. 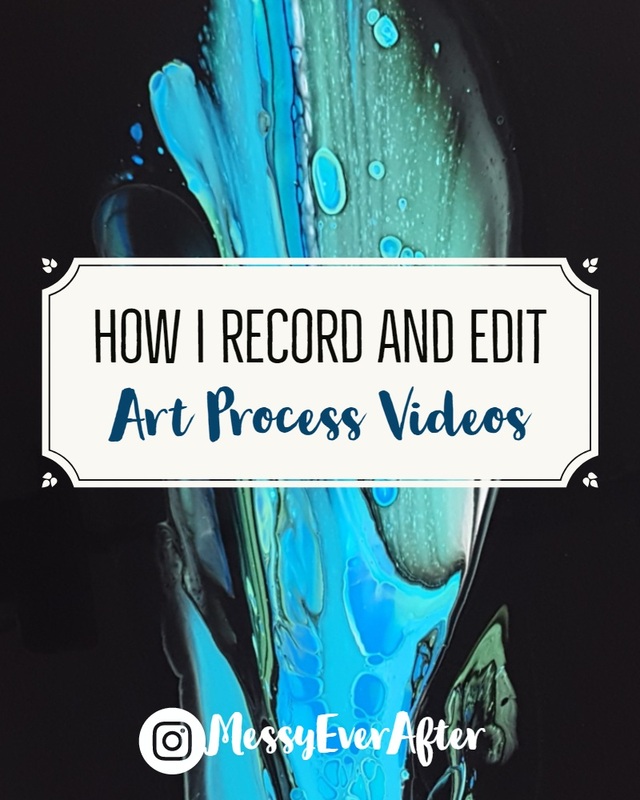 Those are all of the ways I currently film my art. If you are thinking about making videos, I really encourage you to do so. They are great for exposure, and it’s pretty fun to watch the end product! If you have any questions, I would love to answer them. And if there is anything else you want to learn about let me know in the comments below.